Former India cricketer Sandeep Patil feels the current players are saving themselves for the upcoming season of the Indian Premier League. 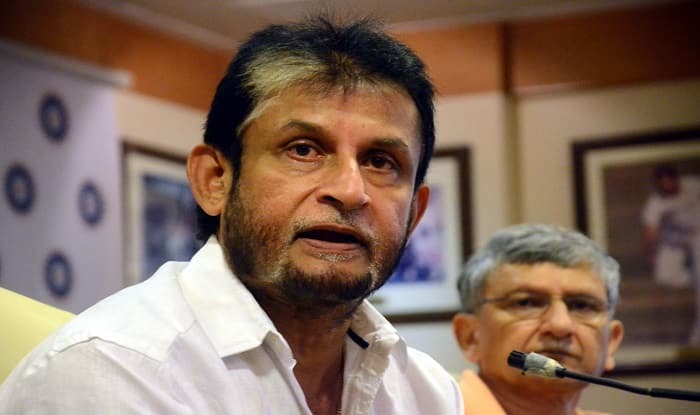 Former India cricketer Sandeep Patil feels the current players are saving themselves for the upcoming season of the Indian Premier League. The scheduling of the domestic calendar has faced a lot of criticism with tournaments like the Irani Cup being played after the Ranji Trophy. To make matters worse, Umesh Yadav and Wasim Jaffer. “It’s the players who should say something about this. These days, the players save themselves for the IPL. The season is practically over now. The Aussies will play only a few limited over games here. The pace and direction at which modern-day cricket is going, it’s difficult to revive these tournaments,” Patil, a former chairman of the selection committee, was quoted as saying according to a report in the Times of India on Wednesday. He fears tournaments like the Irani Cup and Duleep Trophy are in great danger. “The importance of domestic cricket has gone down drastically. The inability of the (top) players to participate in it has marred it. In our time, Irani and Duleep ties were selection matches. The selectors used to pick teams after these games. Now, they aren’t bothered with these games. It’s sad, and we had discussed this four to five years ago in the Board when Sourav Ganguly was the chairman of the Tours and Fixtures Committee. Unless the BCCI takes a stance on this, nothing will improve,” he explained. “Unless you improve the standard of domestic cricket, you won’t get classy players. If the second-stringers keep playing in domestic cricket, then who will the selectors pick? There’ll be no fun in watching domestic cricket. There will be a time when you have good replacements available,” he said.